Omniaz has launched a new mobile app for wine consumers. Credit: Patrick Fore on Unsplash. Called DRNK, the new app was launched in collaboration with Wine Connection and is part of an integrated platform currently being developed by Omniaz in collaboration with CymMetrik, NEM, NXP Semiconductors, ProximaX and Smartrac. The solution leverages technologies such as blockchain and internet of things (IoT) to help address key challenges in the traditional alcoholic beverage industry such as counterfeit alcohol. 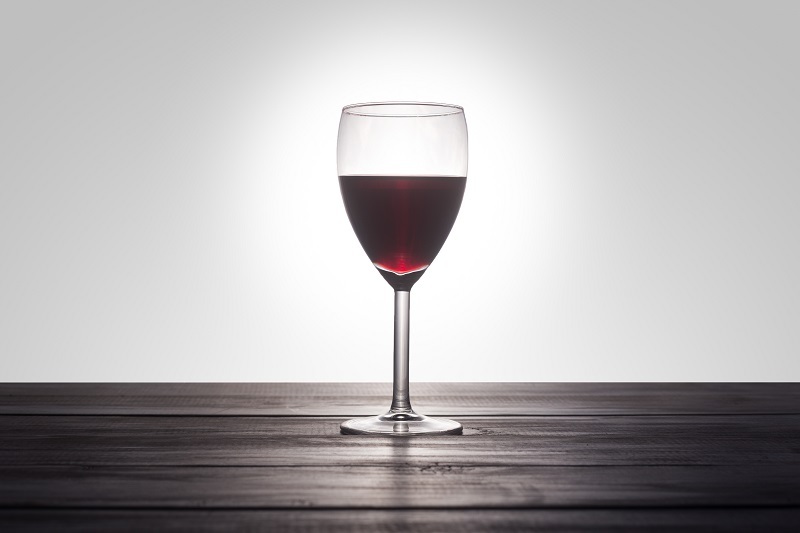 The app will also deliver consumer insights to wine producers. Omniaz and Wine Connection will launch an initial 180,000 bottles across Singapore, Malaysia and South Korea. Omniaz’s founder Lukasz Piotrowski said: “This is just our pilot phase. Moving forward, Omniaz is planning to release more than one million bottles across Asia, through other strategic partners, including craft beers and spirits between January and June 2019. “Blockchain is the underlying technology we’ll be using for product authenticity along the supply-chain and for consumers. The bottles will be made available in retail stores and restaurants, with the redemption of rewards applicable at both online and offline stores.